The cooler weather is upon us, and it’s time to consider how to protect and preserve your turfgrass for the coming months. Sure, there will be less traffic on it when the temperatures drop a little bit. And there’s always plenty of rain or snow to consider. 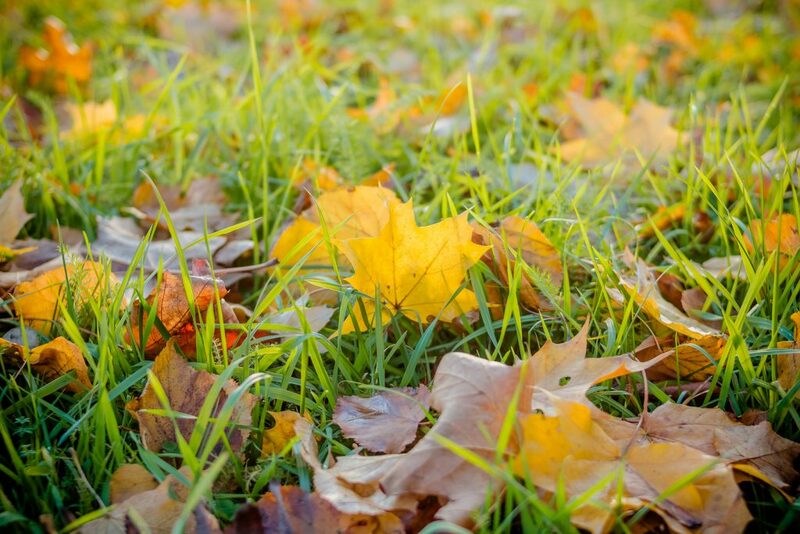 You have to be prepared for these seasonal changes to protect your investment in beautiful, quality turf. For cool season grasses, now is the time to pay attention to the growth rate. Keep mowing as long as it is still growing. Continue to water your turfgrass as necessary also, being careful not to over water. Some cool season grasses require dethatching as well. Be sure you understand the process and the goal before you begin this task.